29 augusti, 2011 Säg något! 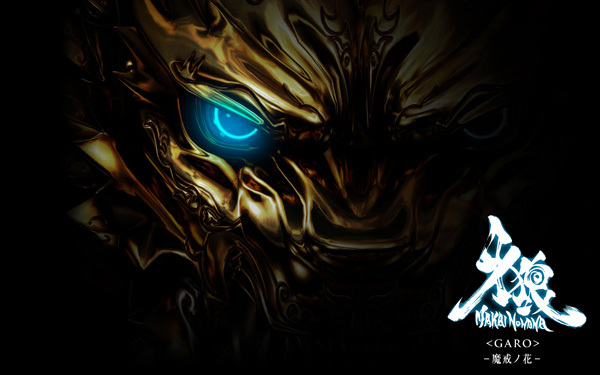 Finally we have a trailer from the newest Garo season. Its looking very nice indeed, I’m very hyped for this! 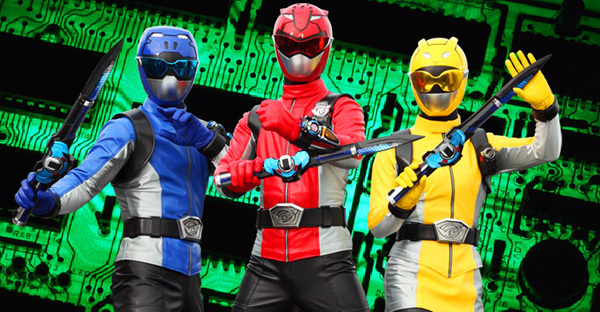 It seems like it will premier in October, so we don’t have to wait very long until we get to see it. 17 januari, 2011 Säg något! Time passes fast when you do nothing but work. A bit sad, but hey! That’s how things are. 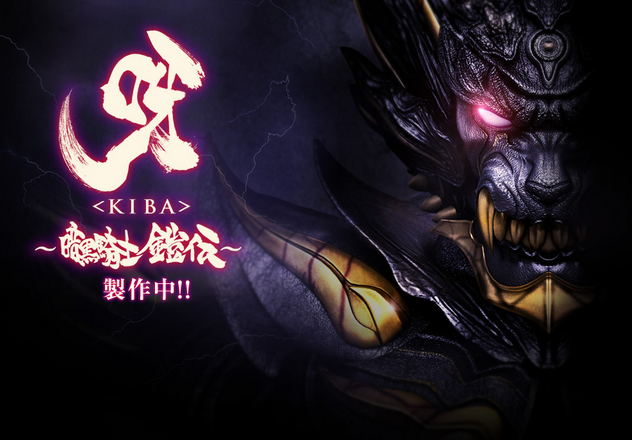 Some weeks ago, I finally got my GARO figure. A big thanks to my good mate ZX-Omega who got me this figure, my main man to go for all my plastic figure needs. And hopefully next month of in early march I will also have my new KOS-MOS figure. Its fully passable and is pretty detailed for such a small figure. Its about 10-12cm in height, which is my only complaint. Sure I really do like the figure and that’s its passable, but I was hoping it would be a bit bigger. (That’s what she said.) 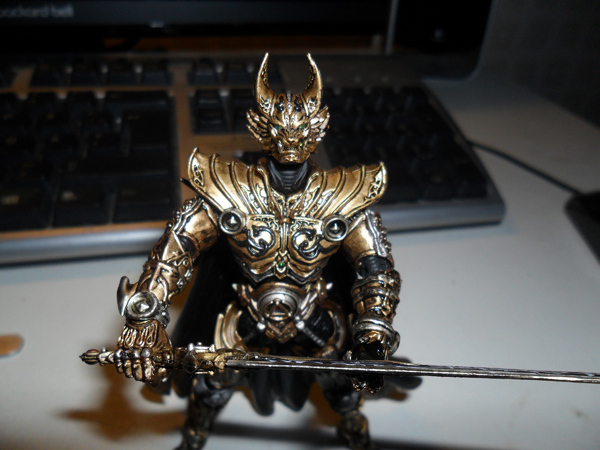 This figure is based of the main character Garo from the Japanese live action show, Golden Knight Garo. One of my favorite shows of all time I might add. Sure its cheesy and such, but it really talks to my inner child and he loves it! The action, the monster (Horrors) I think its very cool. I’m hoping to have the time to be able to rewatch the show and make a review of it. I’m also gonna take a few more pictures of this figure in the coming days and will be sharing them here, if anyone wants to see. Will be back later with other updates too. 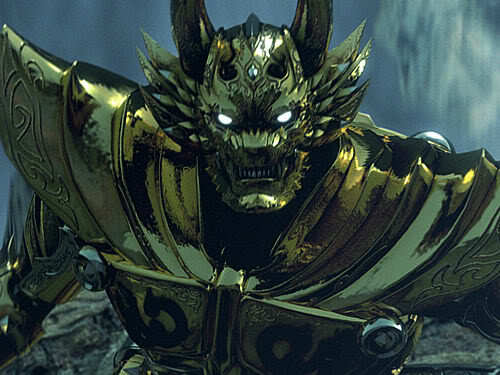 Garo, the golden knight. 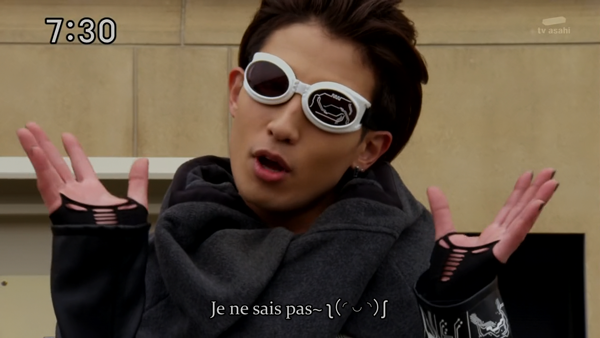 He is one of my favorite characters from a Japanese show ever. 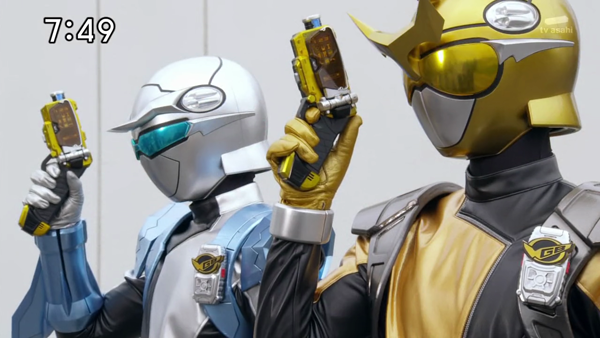 And has one of the coolest suits/armours I’ve seen. I just love it.